Customer Service. Communication. Trust. As an integral part of the Pure Integrity Homes Team, these are the attributes Jason provides his clients through the home buying & selling process. Empowering, educating, motivating, and helping people succeed have been trademarks of his career. After a 20-year career in higher education, specifically working with the academic and personal success of student-athletes at 4 different Division 1 institutions, Jason began a career in real estate in 2014. He is a very passionate and loyal individual, and makes a personal and professional commitment to all of his clients! 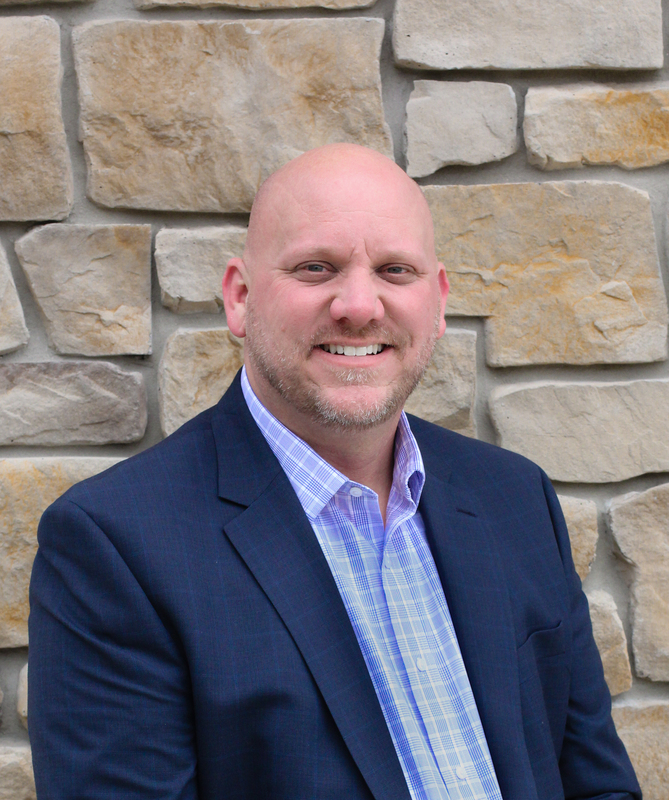 Jason’s individual experience living in many states throughout the Midwest, personally owning numerous homes of his own, enhanced his knowledge and awareness of the home buying/selling experience. That background and the experience of serving over 125 clients, along with his continued passion for helping people, is what Jason brings to the table every day. His focus as a Real Estate Professional is to educate his clients, to help make the best choices possible, and provide them with a Five-Star experience. Jason resides in Oregon, WI with his wife, 2 children, and 2 spunky (sometimes annoying) Boston Terriers. When not assisting people with real estate, you can find Jason on a baseball field coaching his son or at one of his daughter’s many dance recitals. The Holtman’s enjoy traveling together, attending sporting events, and hanging out with friends.